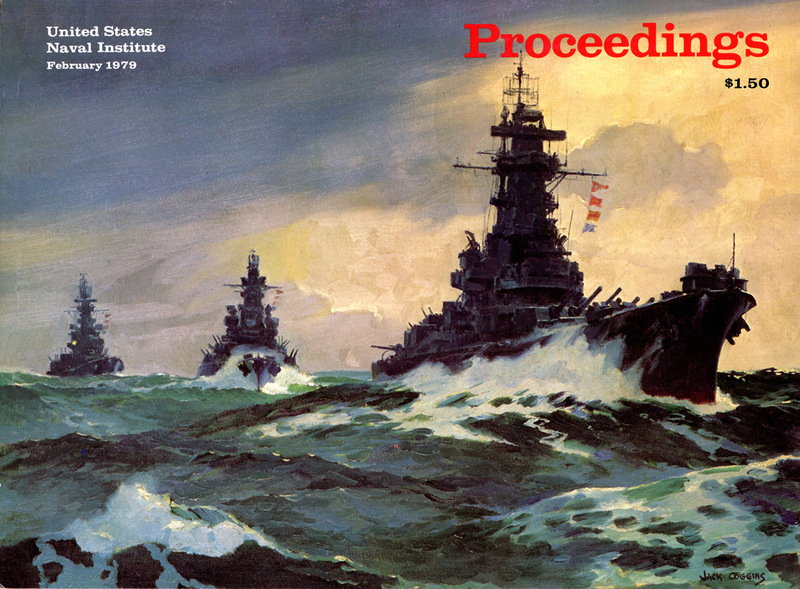 Jack Coggins was an extremely successful artist with a wide-ranging talent, who is best known in the United States of America for his oil paintings of predominantly marine subjects. 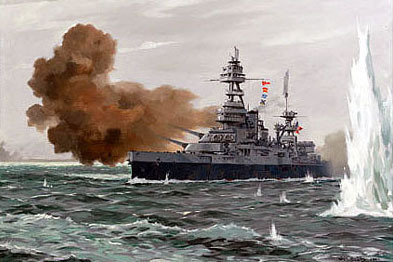 During World War II, he served as an artist/correspondent for YANK magazine in the United Kingdom and Europe, and captured war time scenes from the front lines. 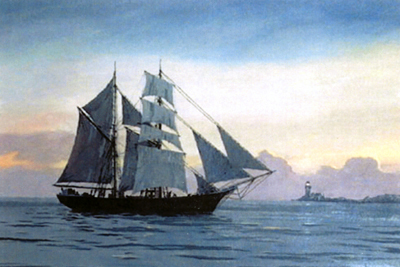 Many of Jack's paintings have a maritime theme, covering a variety of subjects. 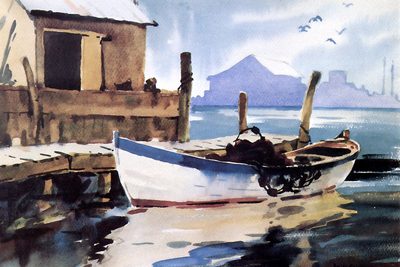 He produced well over 1000 paintings, many of which are recorded in the catalogue on this site. In addition, he produced many unrecorded commissioned paintings for corporations, government departments and private individuals. Jack wrote and/or illustrated a large number of books on subjects ranging from space travel to underwater travel, as well as providing illustrations for advertisements, magazine articles and magazine covers, many of which may not be widely appreciated nowadays. Some examples of Jack's books, showing his broad range of interests. 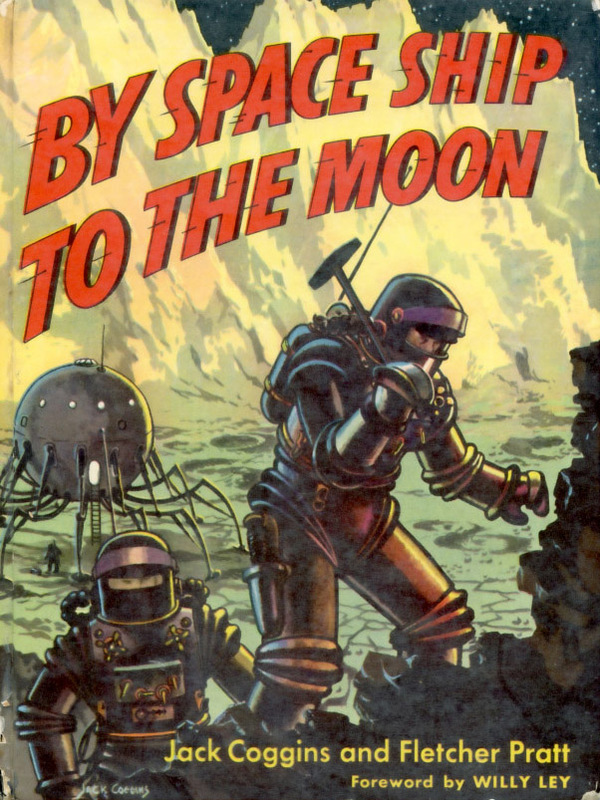 Many NASA scientists today retain fond memories of the influence that Jack's space books had on their careers. 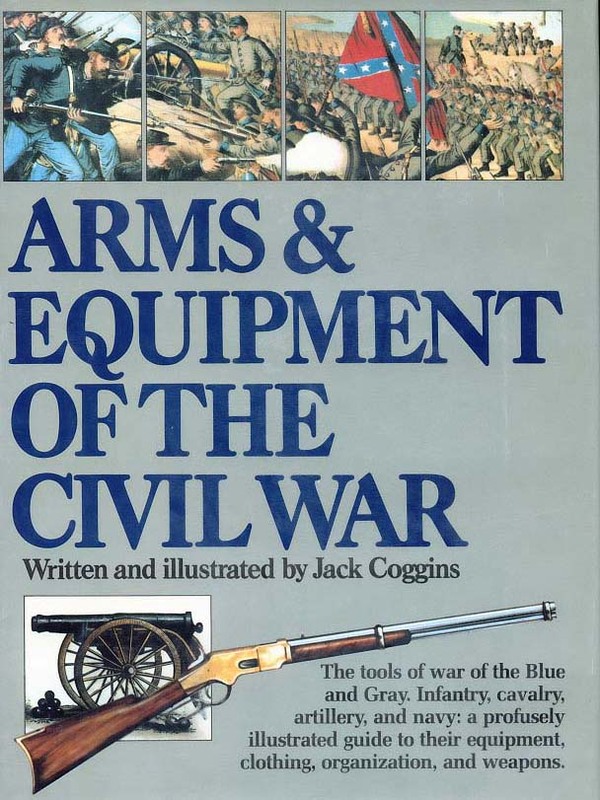 Jack's Arms and Equipment of the Civil War has become a major reference work for Civil War historians. 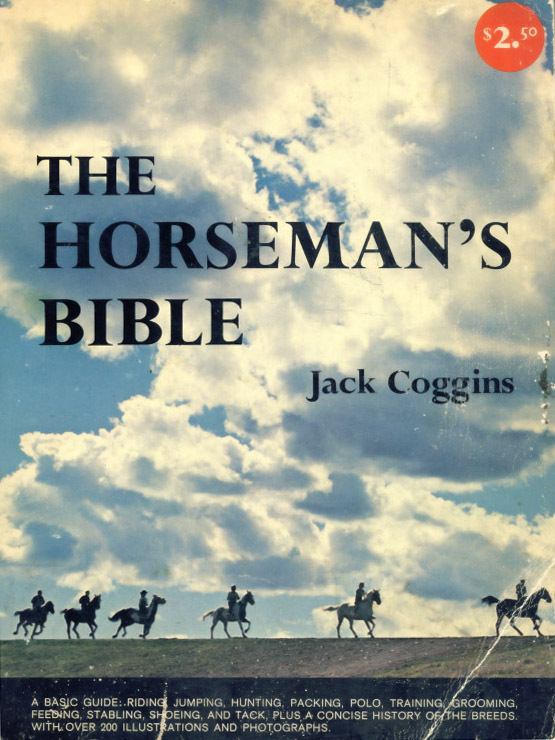 The Horseman's Bible has sold at least half a million copies; a revised edition was published in 1984. 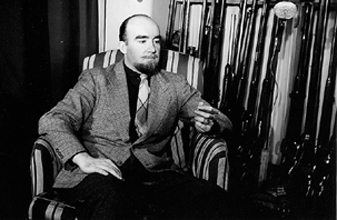 As Jack has no direct descendants, this website has been created by a member of his extended family to display an extensive collection of his works as a tribute to his enormous lifetime achievements. I hope you enjoy viewing the collection and I would appreciate any comments or further information. Visitors who need official permission to use Jack's images or writings for publication please click here. Website designed, written and maintained by David Coggins - Last update June 2018.